With Nigel's 40 years experience in both domestic and commercial plumbing and Ryan's OFTEC registration in oil fired heating systems, we can offer a comprehensive service to both the home owner and business. 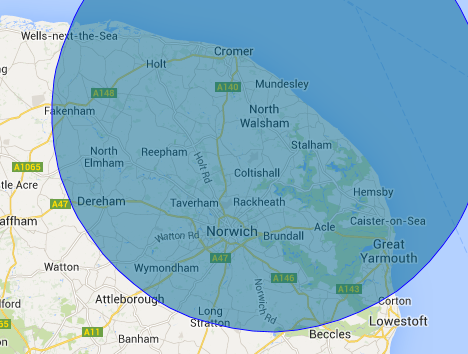 We provide a full range of plumbing services within the North Norfolk area. Serving both commercial and domestic customers. Installation of kitchens, bathrooms, en-suites and wet rooms. Unvented systems, installed and serviced. Oil boiler installation and service. Full Central heating installation and repairs. Central heating power flushing service.